How to Become an Elk. 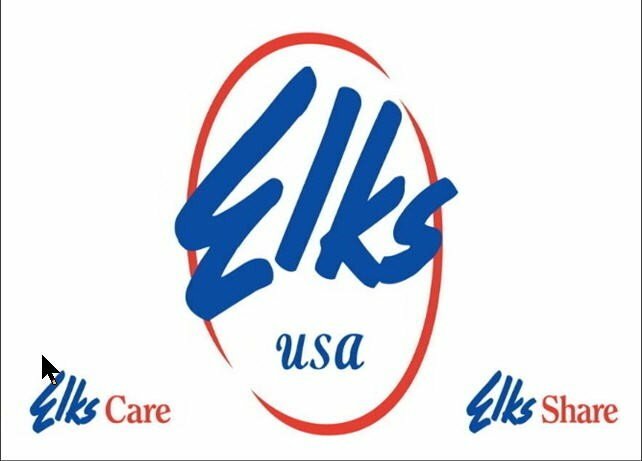 Elks is an exclusive membership–you must be sponsored by another Elk to join. Once you can say yes to these 3 criteria, then ask yourself if you already know a friend who is an Elk and ask them to sponsor you. Talk to someone in the office (if they are busy you may have to schedule) and ask more. Complete a membership form (completely!). Remember you will need a sponsor. You will undergo an Investigation, Orientation and finally your big night, Initiation. After Initiation you will then be able to go to any lodge in America, walk in, sit down and find that you will be treated with respect, hospitality and kindness. You’ll make new friends and have fun with the camaraderie of fellow Elks. BTW, always show your membership card before ordering.